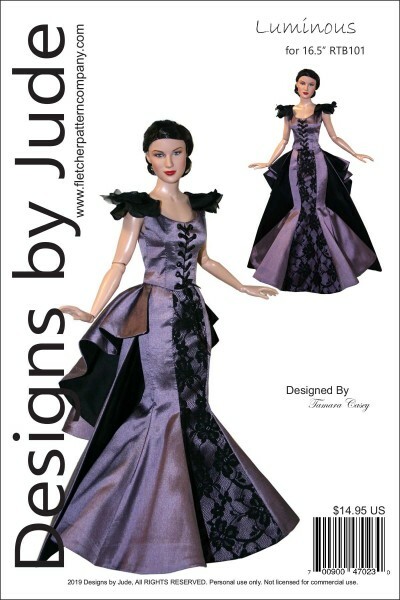 Up for your consideration is Luminous, a sewing pattern designed to fit Robert Tonner's 16.5" RTB101 body fashion dolls. The pattern includes a lace up bustier with eyelets and a fully lined floor length skirt with zipper back closure and double layer cascading bustle. 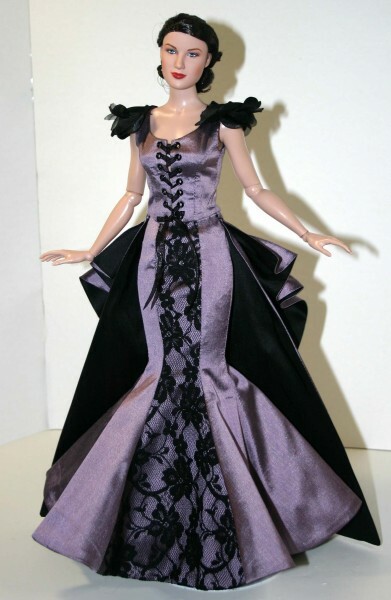 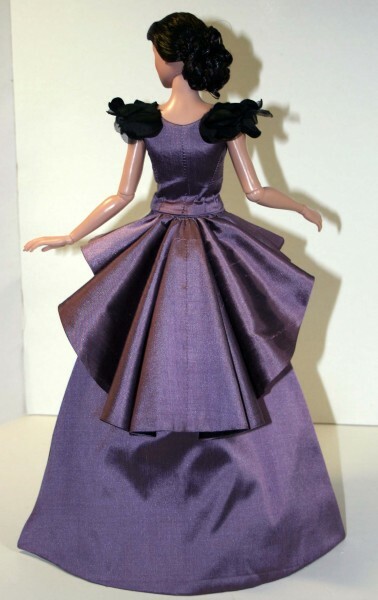 This design is also available for the 22" American Models, Ellowyne, Deja Vu and other fashion dolls. 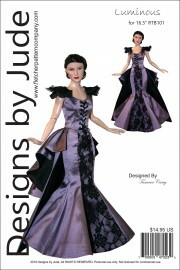 PDF patterns print on A4 and 8 1/2 x 14 legal size paper.